Ginger isn't spending her thirtieth the way she would have planned. Tonight might be the first night of the rest of her life - or a total disaster. Sam is finally pregnant after years of trying. When her waters break on the morning of her fortieth birthday, she panics: forget labour, how is she going to be a mother? 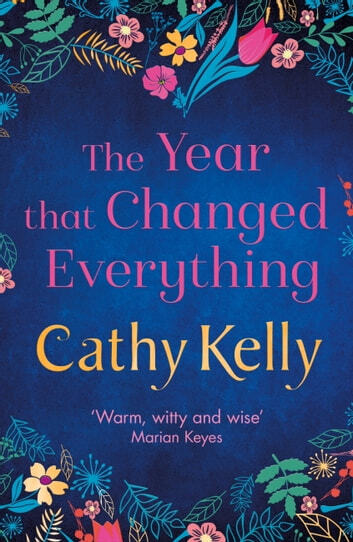 A Cathy Kelly book is opened with great anticipation and should be savoured slowly but once I start it must be read in 1 or 2 sessions. This is a book about very different women and very different situations. It’s a book everyone will enjoy and I highly recommend it. 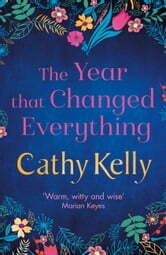 An engaging story about three women....their strengths, their weaknesses, and finding themselves. Cathy Kelly has outdone herself once again. Loved this book.